Clarks Inn Suites has 151 luxurious and spacious rooms and promises a comfortable stay to travelers. Its deluxe rooms have been aesthetically and thoughtfully designed keeping in mind all the details. 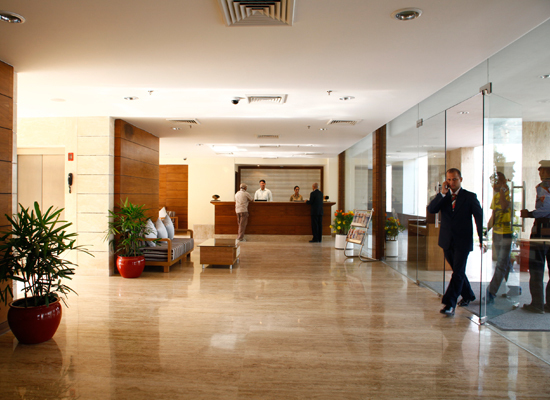 The rooms are also equipped with all modern facilities. One of the most magnanimous hotels in Delhi /NCR region, Hotel Clarks Inn suites has many mid size and huge banquet halls that can accommodate as many as 4000 people. With 24-hours fine dine restaurant, in-room dining, contemporary ambience, in room mini-bar, high-tech business center and seamless Wi-Fi connectivity, this hotel has everything that will satisfy all the needs of modern business travelers.